MATRIX reports as well as documents the MATRIX panel and secretariat have used in their research. Click on the subjects below to refine your search. Workforce transformations are no longer an aspect of the distant future. As shown in the five-year outlook of this report, these transformations are a feature of today’s workplaces and people’s current livelihoods and are set to continue in the near term. This British Council report has been commissioned to better understand the diverse value, processes and motivations of creative hubs and in doing so, analyse how best to support and stimulate the wider creative economy they are rooted in, particularly in times of political and financial uncertainty. 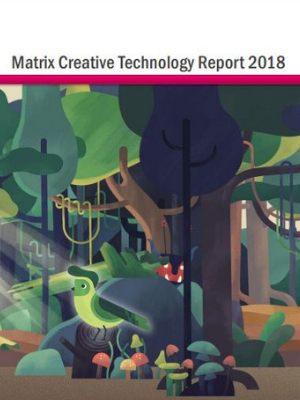 This report – a collaboration between Nesta and Creative England – reveals hotspots of creative activity in all nations and regions of the UK, and produces data that economic development agencies and policymakers charged with promoting business growth can use when setting strategic priorities. 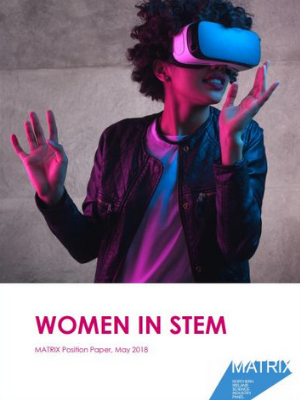 This NESTA report is the first systematic analysis of employment in the UK’s creative and high-tech economies. It analyses their size, growth and distribution across the country. 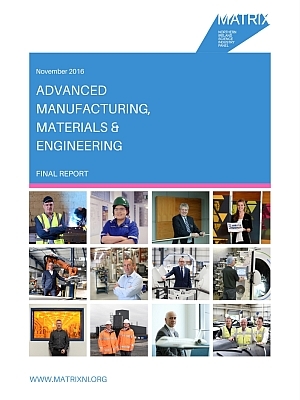 In this report, the CBI calls for a commitment to spending 3% of GDP on R&D by 2025 – a joint target to be met by the private sector and government. 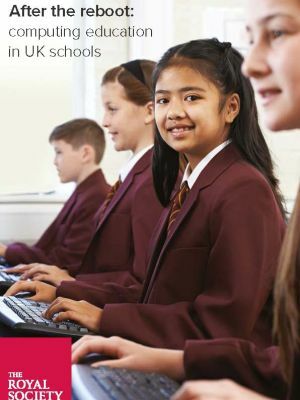 This report draws on 30 interviews with senior digital and policy officials across Whitehall and the public sector, and vendors to government. It focuses on the role of the Government Digital Service (GDS) in creating a framework for digital government that is successful, and assesses how GDS is performing in that role. This report maps out how the North of England can better engage with its tech clusters, drawing on respective expertise and innovation in order to provide solutions for smart cities and digitise industry strengths. This document is intended to complement the European Digital City Index (EDCi), an online tool which compares the receptiveness of different European cities for digital entrepreneurship. 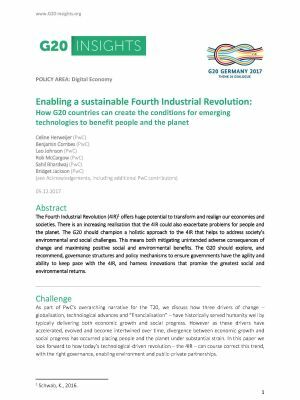 As part of PwC’s overarching narrative for the T20, this report discusses how three drivers of change – globalisation, technological advances and “financialisation” – have historically served humanity well by typically delivering both economic growth and social progress. 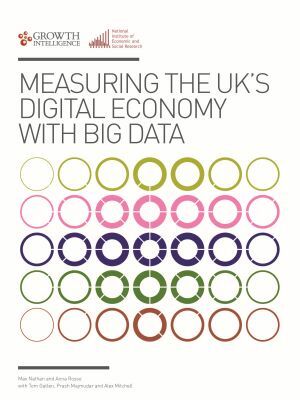 It is clear we need a new way of measuring the economy and that is what is presented in this report by the National Institute for Economic and Social Research, based on the pioneering big data techniques of Growth Intelligence, a UK company who specialise in tracking and measuring the economic activities of companies. What is the potential of machine learning over the next 5-10 years? And how can we develop this technology in a way that benefits everyone? 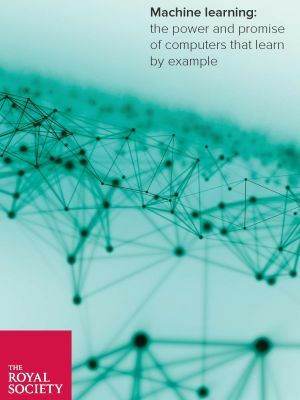 The Royal Society’s machine learning project has been investigating these questions, and this report sets out the actions needed to maintain the UK’s role in advancing this technology while ensuring careful stewardship of its development. 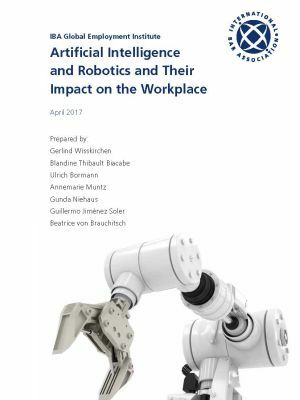 Artificial intelligence (AI) will have a fundamental impact on the global labour market in the next few years. 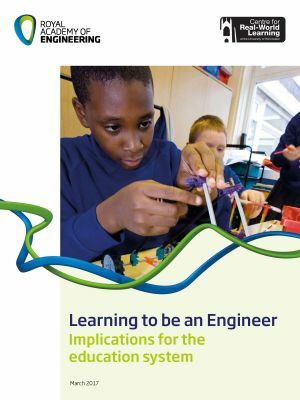 Learning to be an Engineer presents a different way of framing the challenge of persuading more young people to continue studying STEM subjects and to consider engineering as a suitable career for them. 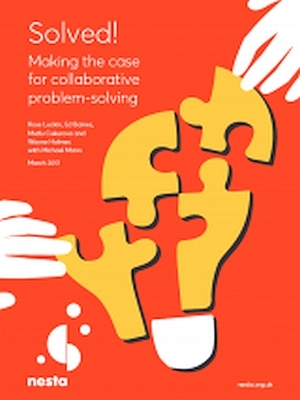 This report argues that the ability to solve problems with others is a crucial skill for our young people in the workplace of the future but the current education system does little to support it. 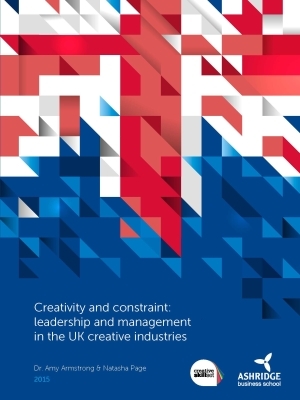 This research sought to explore the leadership, management and business skills gaps within the UK creative industries and to identify development interventions that may meet these gaps. 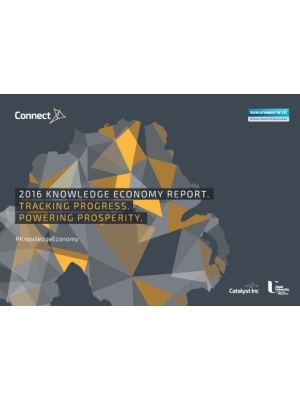 The Knowledge Economy Index has become a key annual publication in tracking the health of the Northern Ireland innovation economy. It uses key data year-on-year to compare our performance with other regions and monitor the availability of capital. 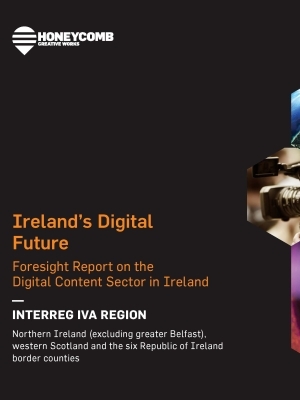 This report provides an independent foresight report on the digital content sector in Ireland for the Honeycomb Project. How the creative industries can survive and thrive post-Brexit - an interim report of red-line issues and recommendations.